Seeing and being seen are key requirements for staying safe on the road, particularly during the darker months of the year. 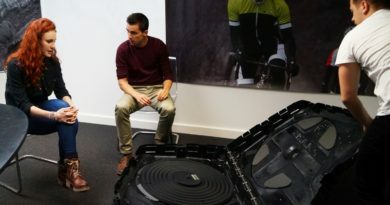 For this reason, from model year 2019 onwards, Riese & Müller claim they will be the world’s first manufacturer to fit a main beam and brake light onto its E-Bikes. Launching on the Homage and Delite models, as standard features of ‘Control Technology’- Riese & Müller’s safety package. A further enhancement is the standard fitting of daytime running lights across all model ranges, making E-Bike riding even safer and more comfortable in autumn and winter too. Riese & Müller is also setting a new E-Bike safety standard with the inclusion of the optional Bosch eBike ABS. 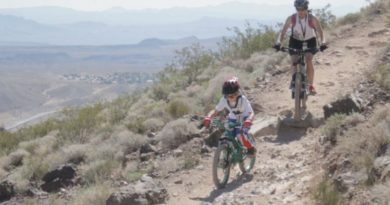 “A high degree of safety and comfort are crucial criteria when it comes to opting for a specific E-Bike. Our technologies are helping riders to feel safe in all weather, at the same time as making use of really relevant safety features. With the addition of main beam and brake light to our Control Technology, we are fitting yet another safety-related technology – features that everyone is familiar with from driving a car. These lights will give riders an E-Bike incorporating even greater active safety in traffic. 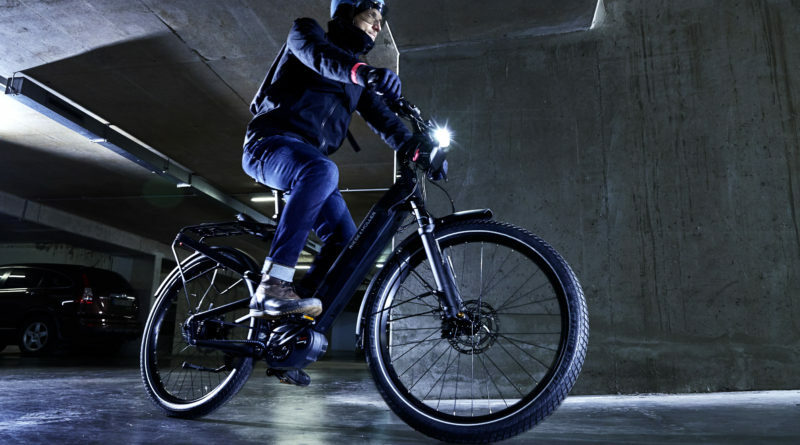 Combined with the optional Bosch eBike ABS, we currently have some of the safest E-Bikes currently on the market”, explains Markus Riese, founder and Managing Director of Riese & Müller. The new technology not only offers riders considerably improved illumination in the dark or in poor weather conditions, but the integral headlight flasher function also gives riders the option of actively attracting the attention of other road users to their presence. The lights are comparable to those fitted on a car. 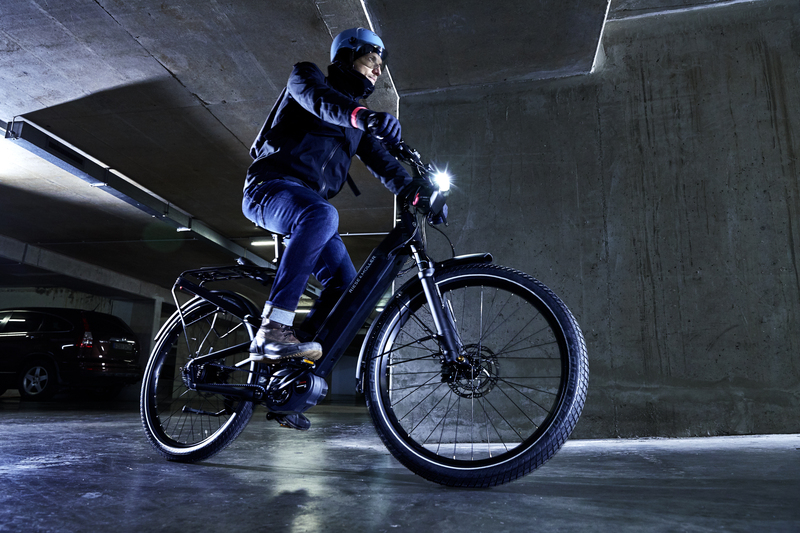 The main beam is activated intuitively, at the press of a button fitted directly on the handlebar of the E-Bike. Comment: Does the bike business offer equal opportunity? 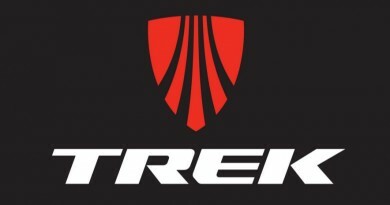 18 April, 2018 Mark Sutton Comments Off on Comment: Does the bike business offer equal opportunity?